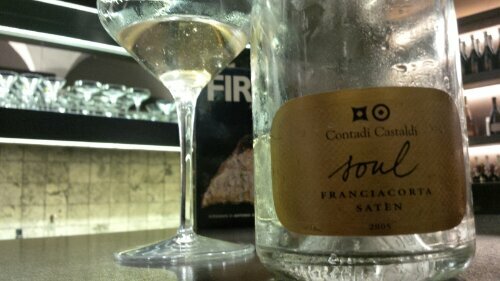 A complex Franciacorta, with a strong taste, due to a unique interpretation of the Satèn. Original and intriguing in its overall sensuality, it has varied perfumes, with floral notes of genista, bread crust and hints of hazelnuts. With an intense straw colour, lively and sparkling, it has a fine perlage. T he palate is crisp and structured, with good balance, accompanied by notes of nougat during a persistent finis.